The crowds at the Tower of London love nothing better than watching an execution. Preferably while eating pie. Not Moss. She watches the river as it flows past and dreams of a life outside the Tower. Her chance comes when she discovers a hidden tunnel, leading to the shore of the treacherous river Thames. There she befriends a thief called Salter – a boy who knows what it takes to stay alive in the cold, cruel London of King Henry VIII. But danger lurks on the river and its murky depths hide a secret that will change everything. 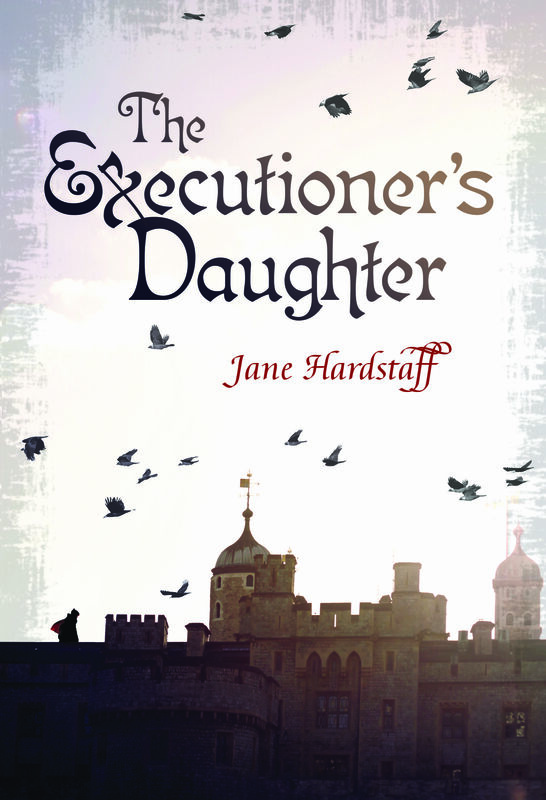 Set amid the glamour and grime of Tudor London, The Executioner’s Daughter is thrilling historical fantasy – whisking Moss and Salter away from the Tower, through a snow-covered city with its frost fairs and roasting chestnuts, to the lavish world of King Henry at Hampton Court Palace. But all the while the Riverwitch is circling, ready to claim a debt made long ago. Winner of the Salisbury Schools’ Book Award, the Primary Teacher Book Award, Shortlisted for the Oxfordshire Book Award and the Salford Children’s Book Award. Nominated for the Branford Boase Award. More than a year has passed since Moss was released from the clutches of the Riverwitch. Now her father has swapped his bloody axe for a blacksmith’s forge and they have moved away from London, taking Salter with them. But strange things are happening on the river and an old enemy returns, ready to strike a bargain with Moss. Leaving her new home, Moss sets out on a deadly journey to put an end to the evil that is enveloping the Tower like a stinking fog. It’s a decision that may cost her her friendship with Salter and ultimately her life.